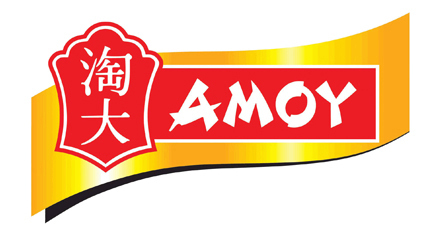 This marketing and product support section contains high-resolution marketing collateral and image files of Amoy products for promotional purposes only. Not yet getting all the great food Amoy has to offer? 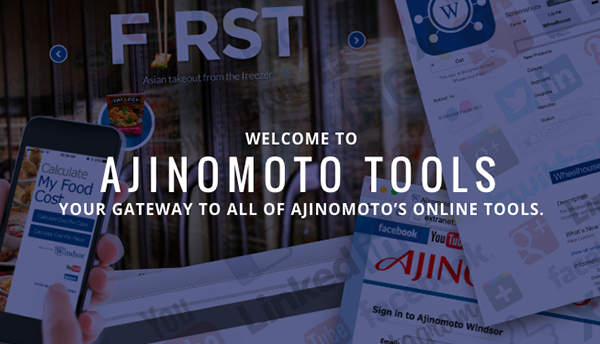 Locate a broker to help you offer great Asian flavor, generate more profit and be a happy operator. The key to restaurant success is not just great food—it’s cooking up great food that adds up to more profit! 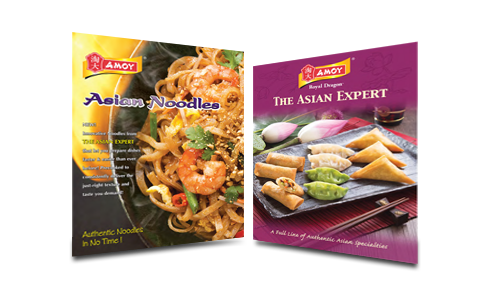 Amoy helps you heat up your bottom line and make healthier profit margins. Use our Food Cost Calculator and Operator Solutions to evaluate your menu items and restaurant efficiency to ensure that you’re spending your precious time and money wisely. Amoy helps you calculate the cost and gross profit of menu items so you can make better, more profitable decisions for your restaurant. Using a steam basket is a traditional and healthier way to serve dim sum. Amoy appetizers hold very well under steaming. for Happy Hour appetizer platters with quick and easy execution!